HALF PRICE ENTRY! JOIN NOW!! OVERHEAD HEIGHT ALLOWED IN OUR ST ALBANS 6-A-SIDE LEAGUE!! 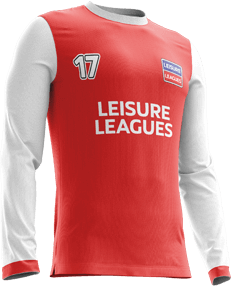 Start your journey towards great 6-a-side football in St Albans. Located in Oaklands College, St Albans Campus, our venue has got great facilities and the players to match. 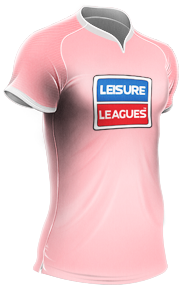 Leisure Leagues are the largest nationwide provider of small sided football leagues. With over 184,000 games played a year, you'll become a part of a massive community and a vibrant network of players dedicated to the beautiful game.